Thank you for volunteering with Ronald McDonald House Charities of Oregon and Southwest Washington (RMHC). Please take a few minutes to complete this survey and let us know about your volunteer experience. Your input is very important to us and will help us provide a quality experience for all of our volunteers. What volunteer role do you fill most often (meal groups, front desk, etc.)? * 3. How well were your volunteer positions and responsibilities explained to you? * 4. After your training, how prepared did you feel to meet the responsibilities of your position? * 5. How well do you feel you have been able to fulfill your volunteer responsibilities? * 6. Do you feel our volunteer program is well organized (clear goals, job description training, etc)? * 7. Do you feel you are receiving adequate support and guidance from the staff? * 8. Do you feel you are provided adequate resources to accomplish your tasks? * 9. Would you recommend that your friends or family members volunteer with this organization? * 10. Overall, are you satisfied with your volunteer experience? * 11. 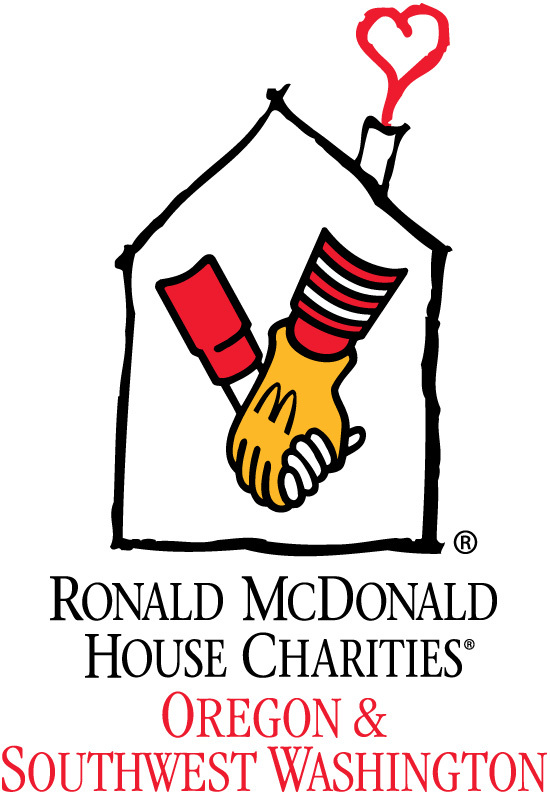 Why do you (or your group) volunteer at Ronald McDonald House Charities? * 12. List 3 things we can improve to make your volunteer experience more enjoyable. If you are part of a group volunteer experience, what can we do differently to ensure we have more groups volunteering? * 13. What can we do to be more supportive to you in accomplishing your work? * 14. What do you enjoy most about volunteering with this agency? * 15. Is there a need or gap in service you have noticed that might have potential for additional volunteer support? * 16. How would you like to be recognized for your service? * 17. How would you like RMHC to communicate to you about opportunities and/or organizational news?